The Centre programme changes regular so please check with staff for updates. 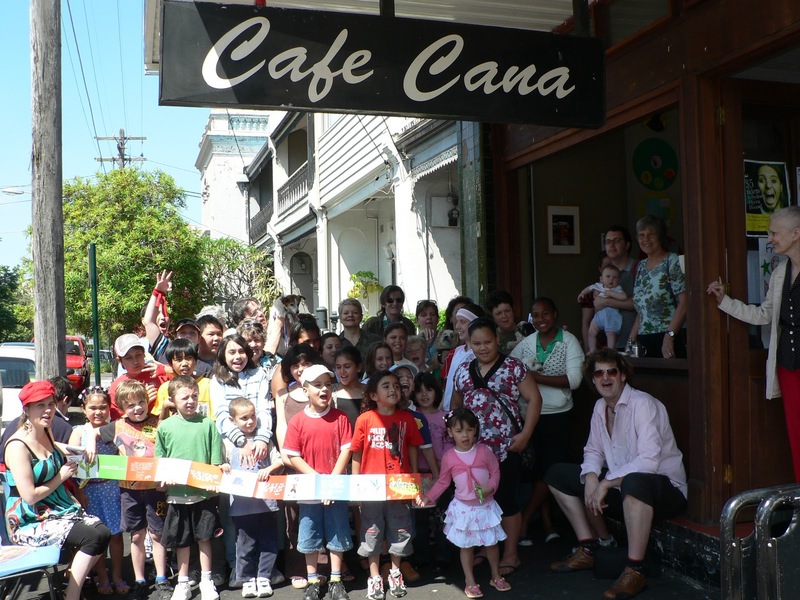 The Factory Community Centre acts as a meeting place for local community groups and a place where residents from Waterloo, Redfern and surrounds seek support. 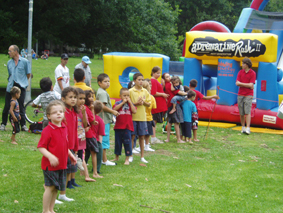 For over 30 years, it has delivered a range of projects and programs for the benefit of the community and surrounds, with the financial support of a range of government bodies, which include The City of Sydney, various sections of the Department of Human Services, and a range of philanthropic supporters. At The Factory you will find the Barnardos Learning Centre, Yurungai, a home work program for Aboriginal children and their families. The Factory also manages the highly regarded Poets Corner Pre-School in Redfern, and is a partner with local organizations in other early childhood activities. Community Services, which offers independent and impartial advice on a range of issues from housing, money management, assistance with form filling, and wide range of lifestyle needs & issues. The Factory auspices the Redfern/Waterloo Housing NSW Communities Program which employs a Community Development Worker, resourcing local community groups and residents to assist them have a say in local decision making and community planning issues. The program supports long standing community groups such as the Neighbourhood Advisory Boards, Waterloo Green Safety Action group, RedWaternews, and others. Centre staff facilitates a variety of leisure and health activities and are involved in auspicing local projects such as the annual ‘summer on the Green’ celebration, Volunteer Awards and Public & Performance Art projects. In 2012, The Factory will be hosting the World Festival of Children’s.